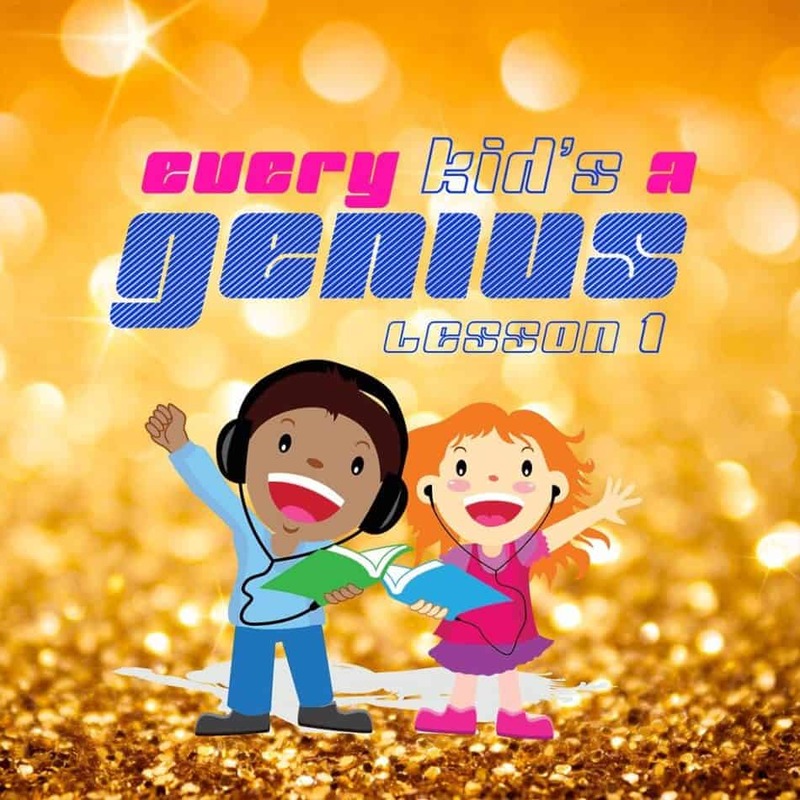 Every Child Wins delivers 7 songs of brilliant fun that will have children excited to learn. How about autistic boys? I really need help! Or just some assistance during morning time.. I’m willing to help cause I need help! Yes, this will be helpful. Check your email.